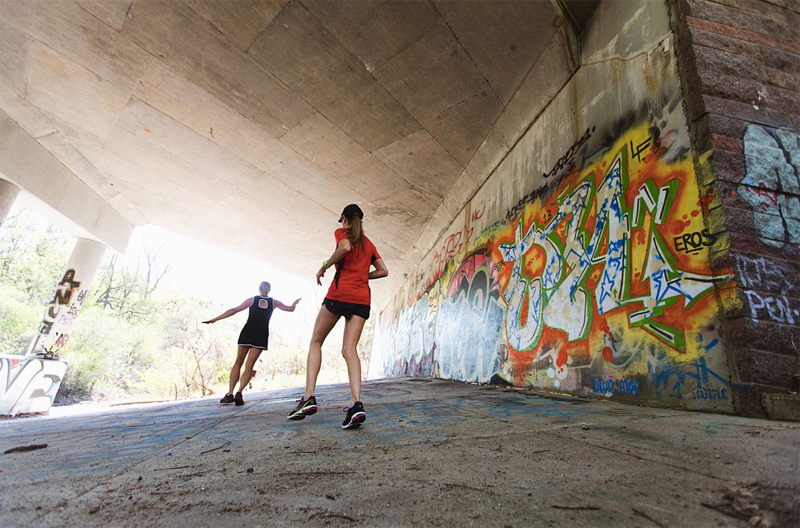 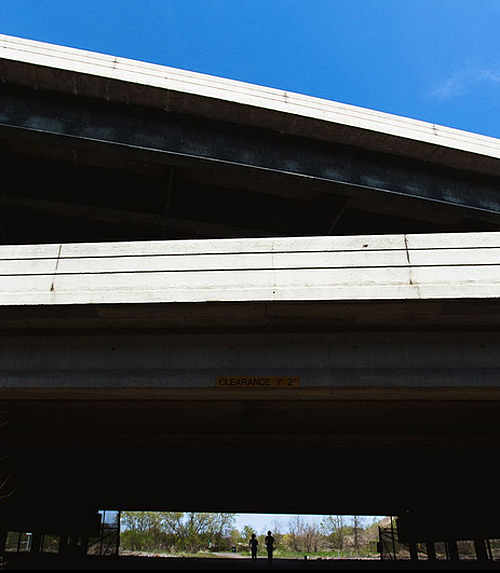 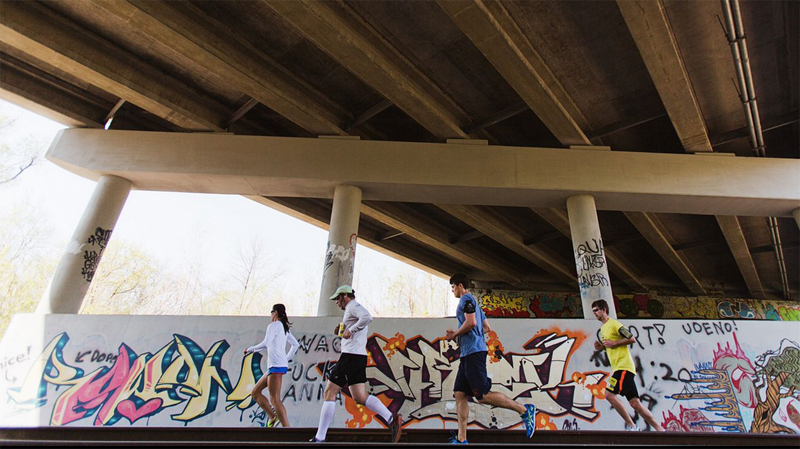 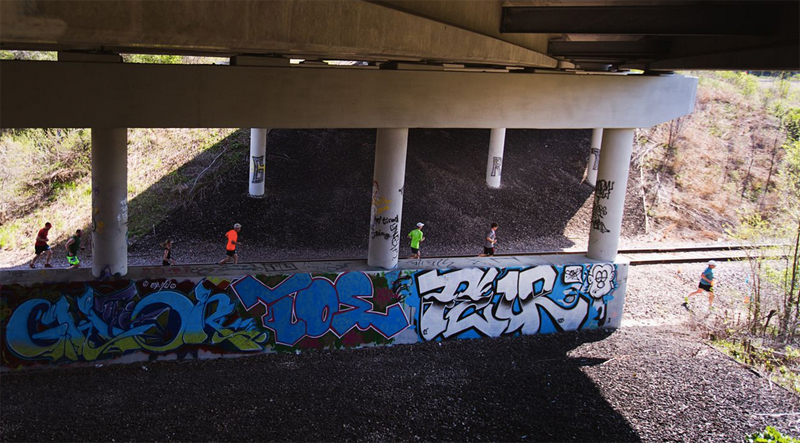 Railroad track crossings, a rusted-out car abandoned in the woods, murals of graffiti under a bridge… these are not typical sights on a trail run. 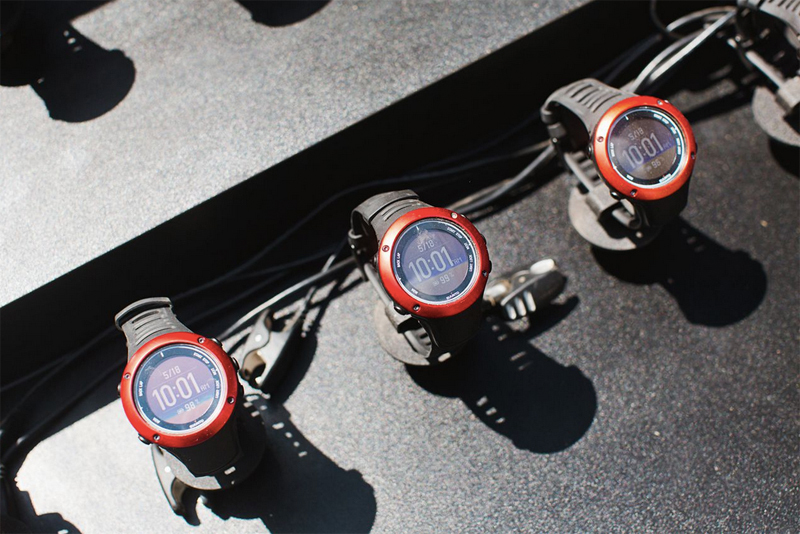 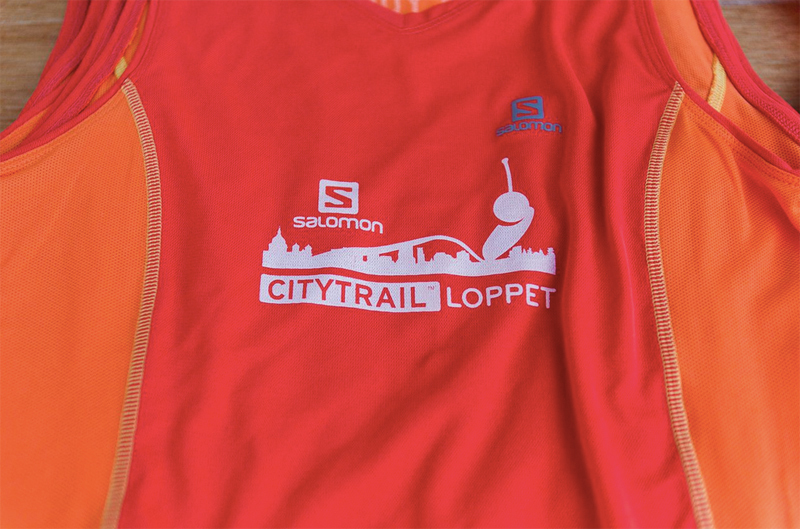 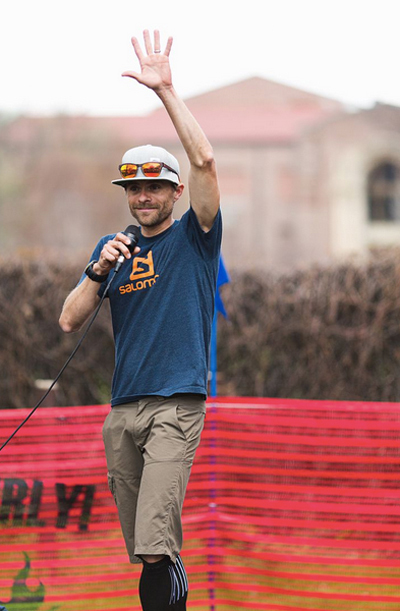 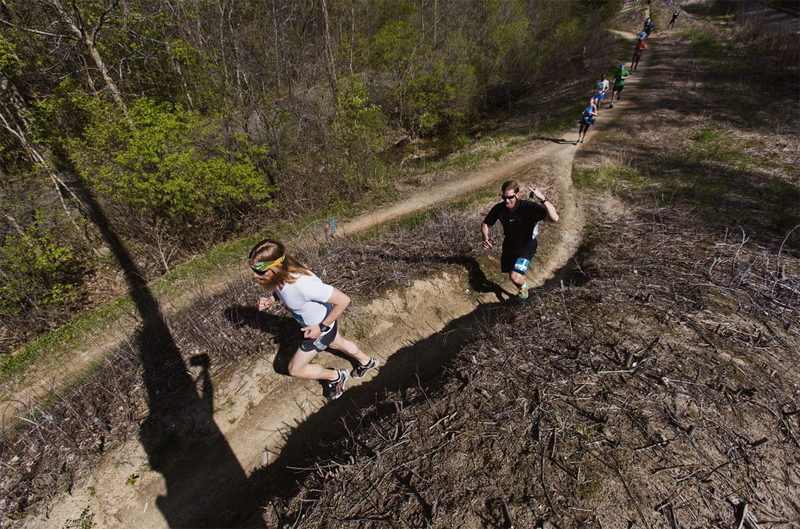 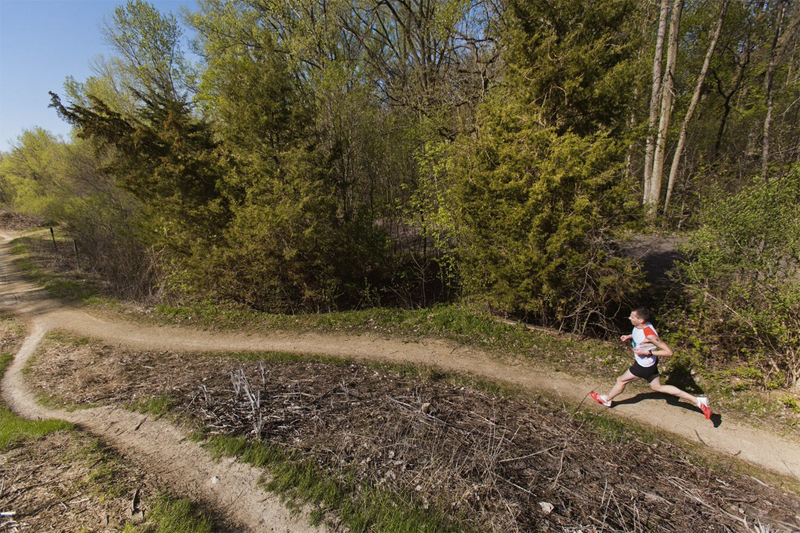 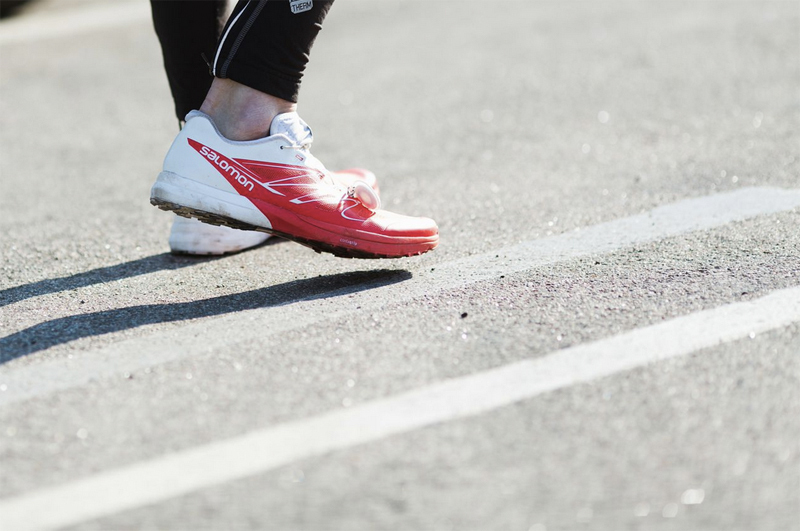 But the CITYTRAIL series of races, sponsored by Salomon, are not typical trail events. 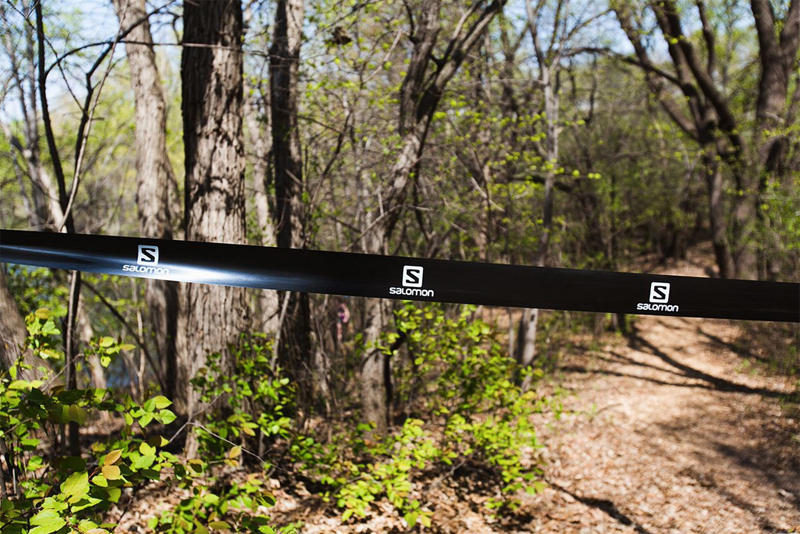 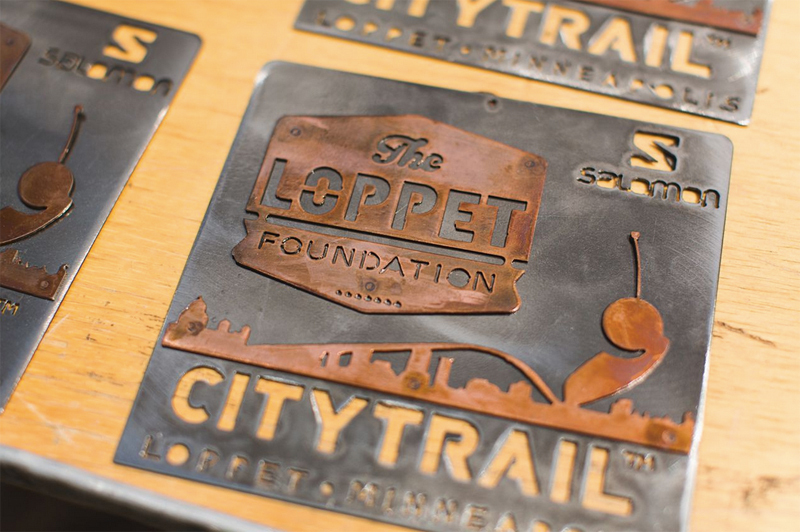 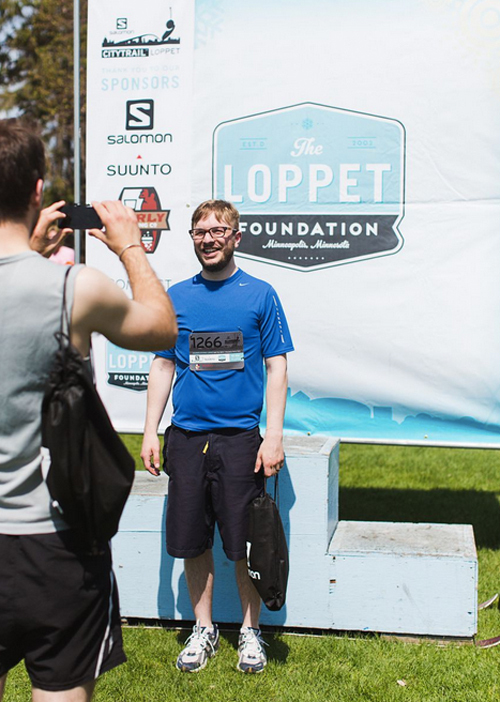 This past weekend, on May 18, we were at the second event on the circuit, and the first major public venue for the project, the CITYTRAIL Loppet in Minneapolis. 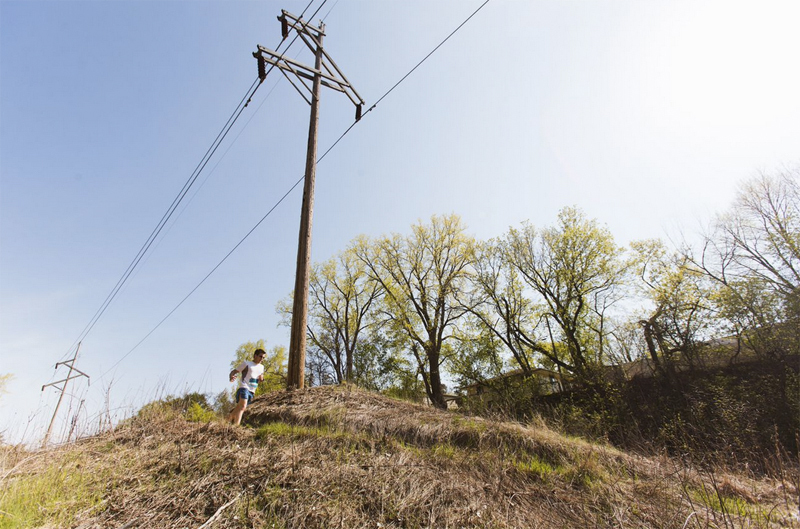 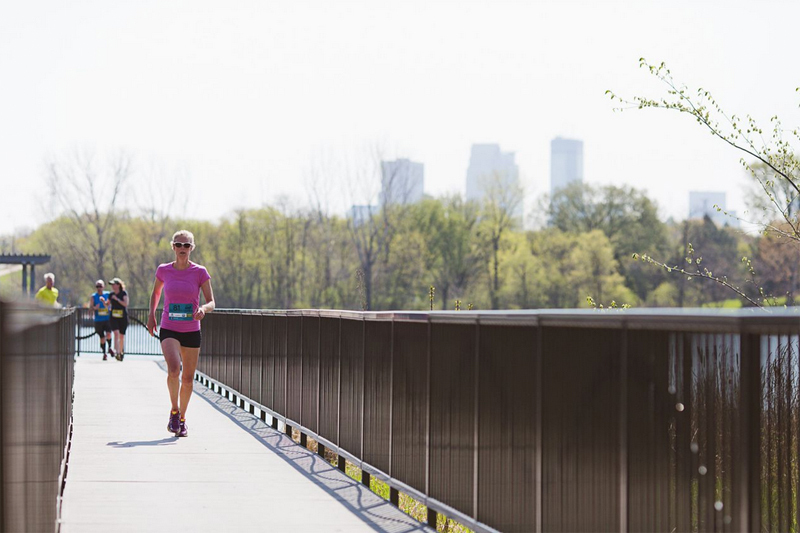 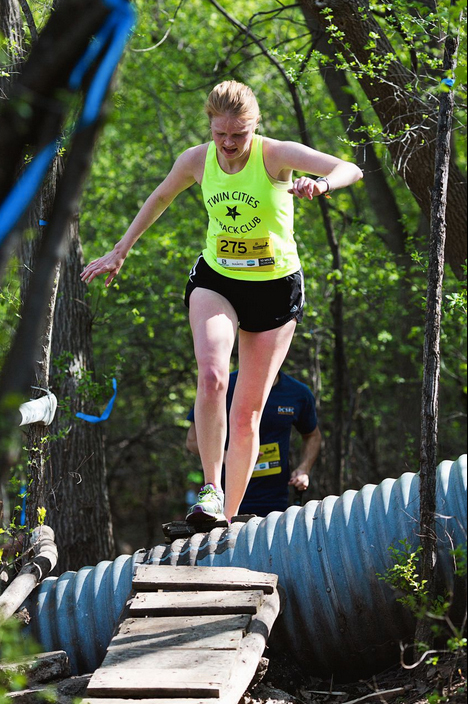 Hosted in the urban forests on the edge of downtown Minneapolis, the race included 10-mile or 10K options. 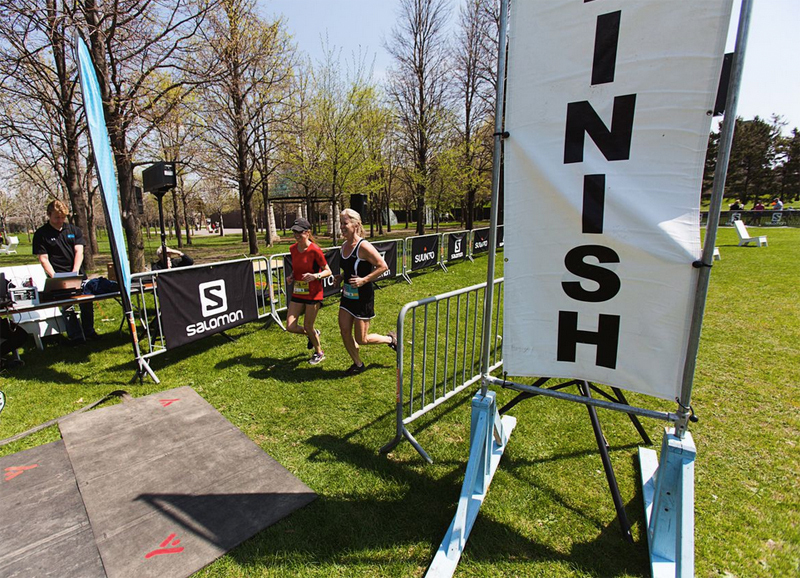 Both courses took runners from an urban start line, into the woods, around lakes, over boardwalks, down twisting mountain biking trails, up stairs, and finally into downtown. 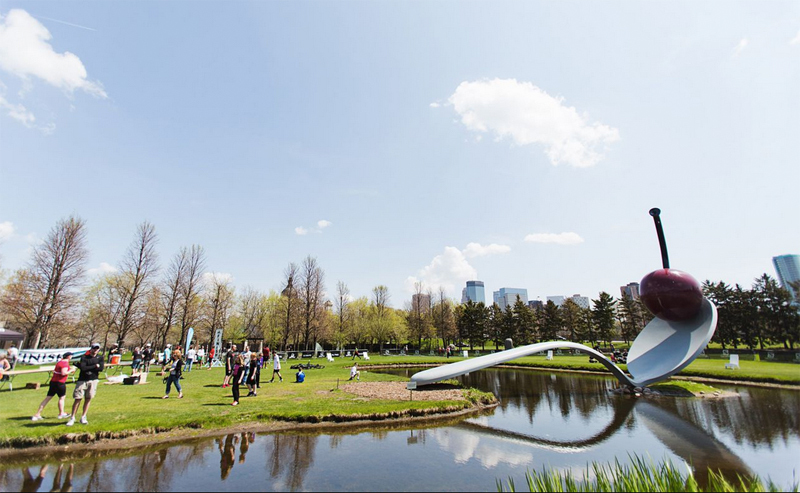 Racers emerged from the trails to cross a dramatic finish line at the city’s famous 11-acre sculpture garden. 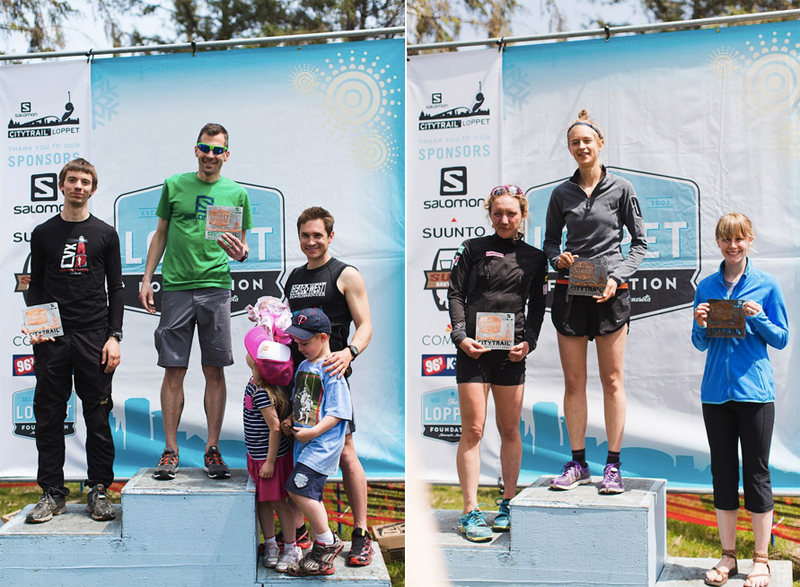 A party then ensued near the iconic Cherry On A Spoon sculpture, including Salomon and Suunto product demos, door prizes, an awards ceremony, and a beer garden. 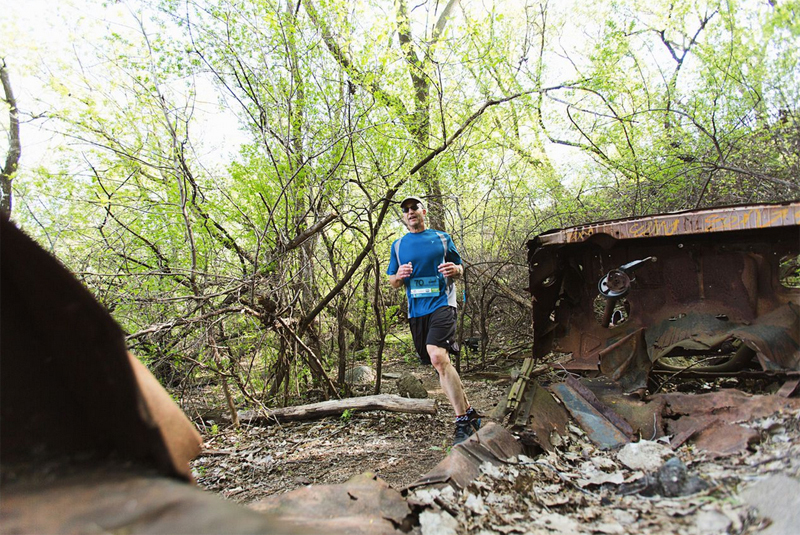 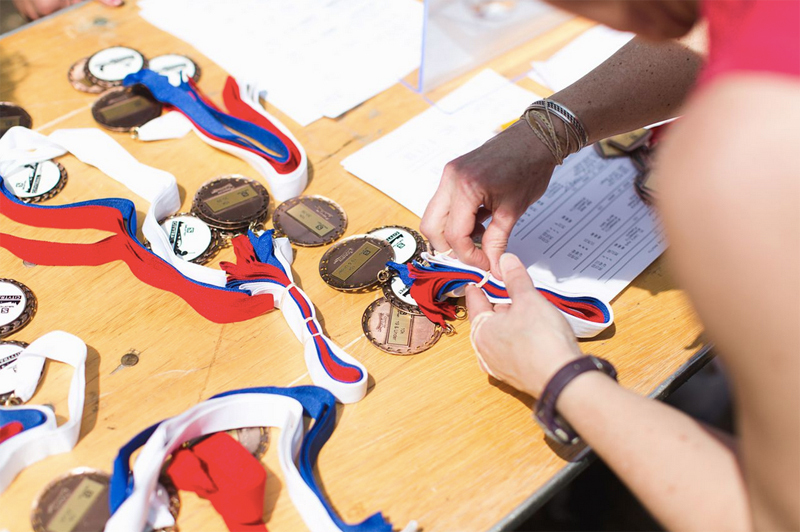 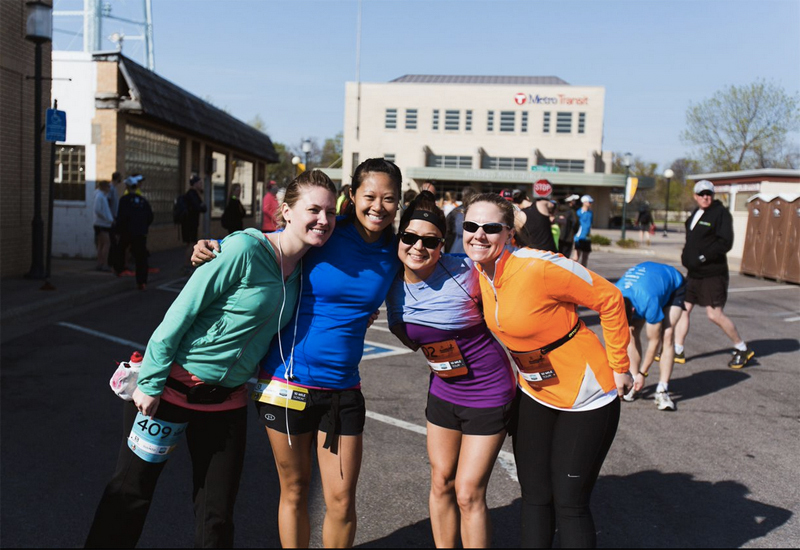 Beyond Minneapolis, two other CITYTRAIL races will be held in 2014 in San Francisco and Chattanooga, respectively on September 27th and November 8th. 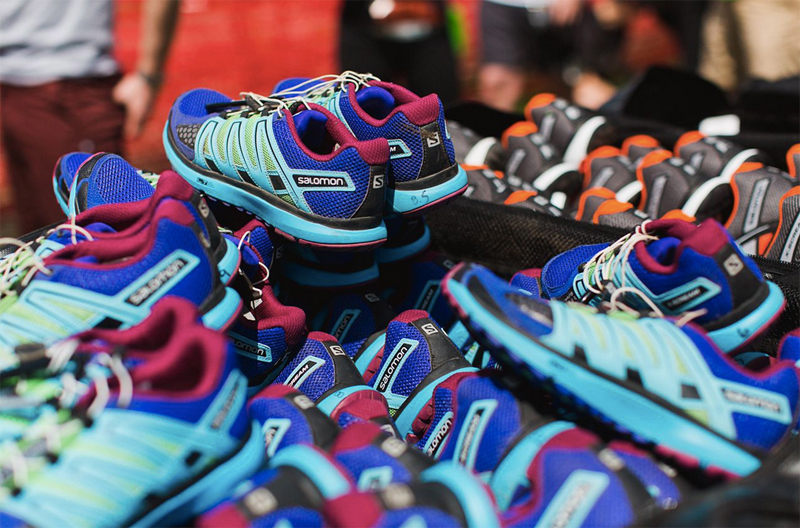 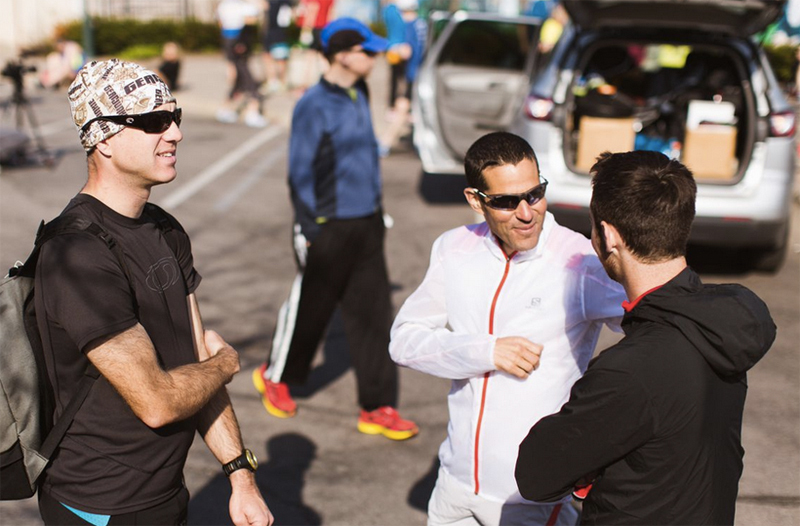 Salomon and local city running clubs and retailers are also hosting training runs throughout the year. 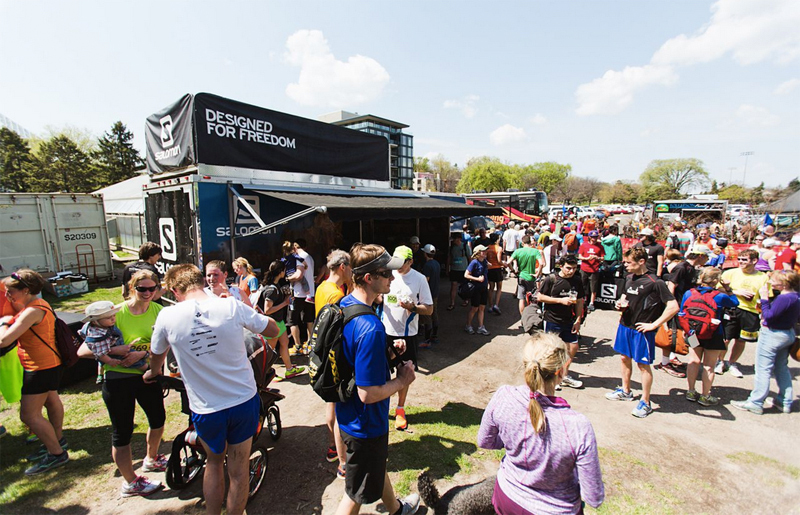 The races and events are connected to a product line launch and a CITYTRAIL app.